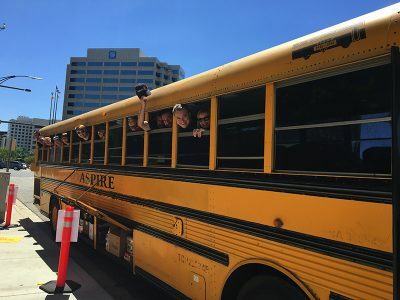 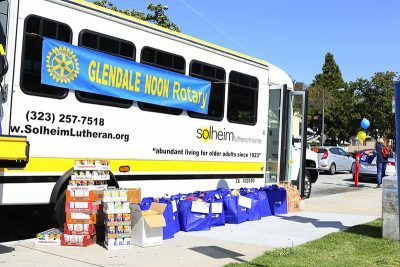 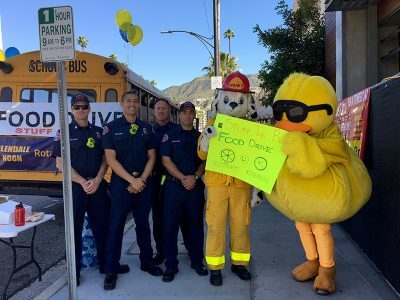 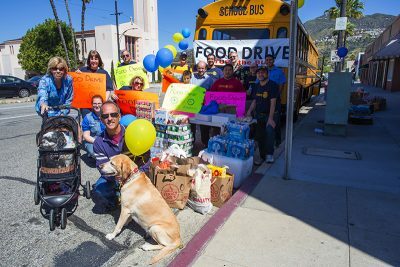 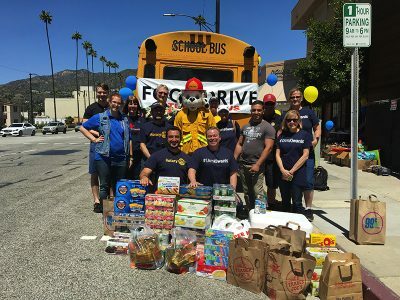 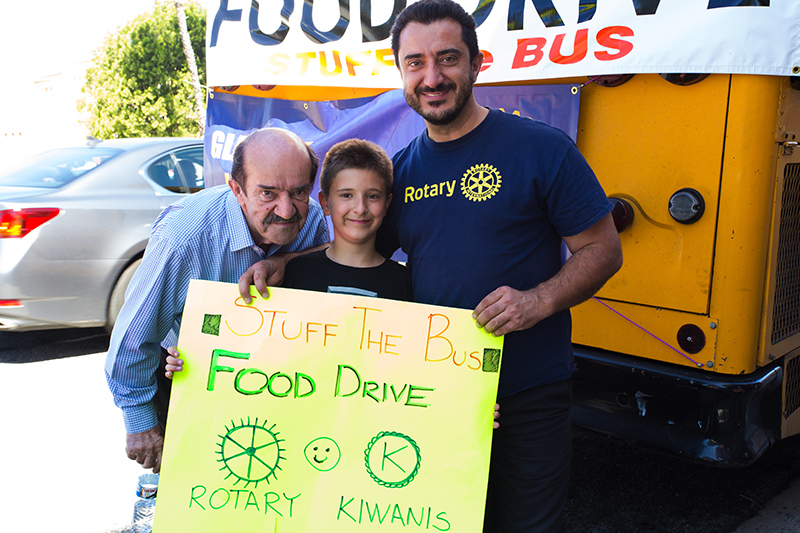 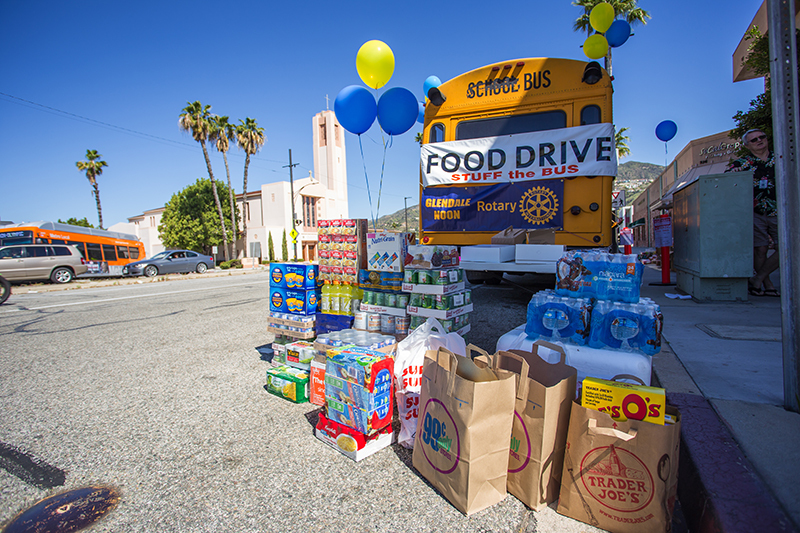 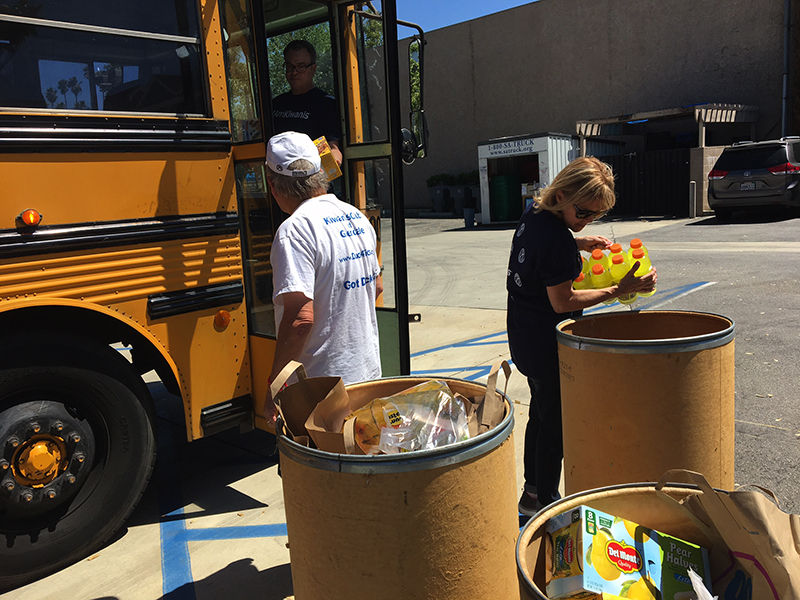 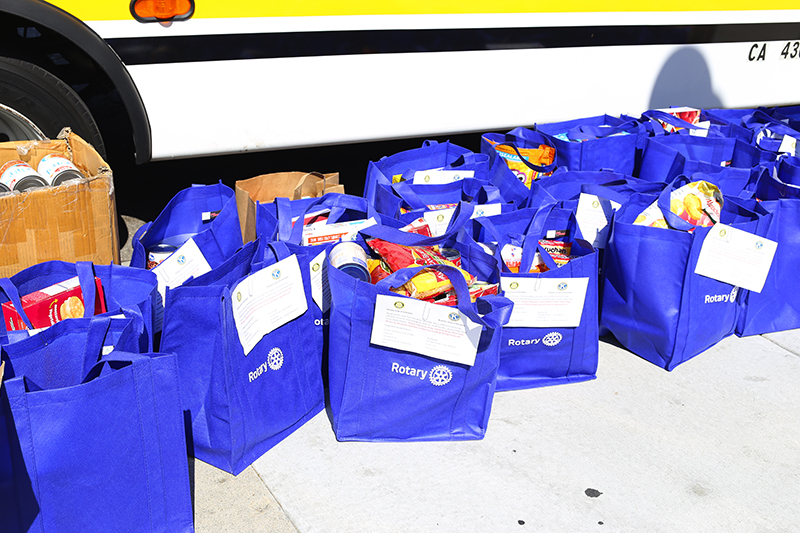 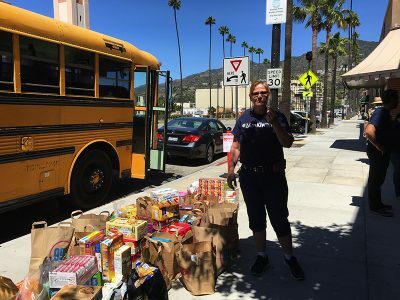 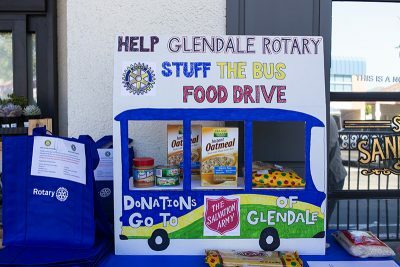 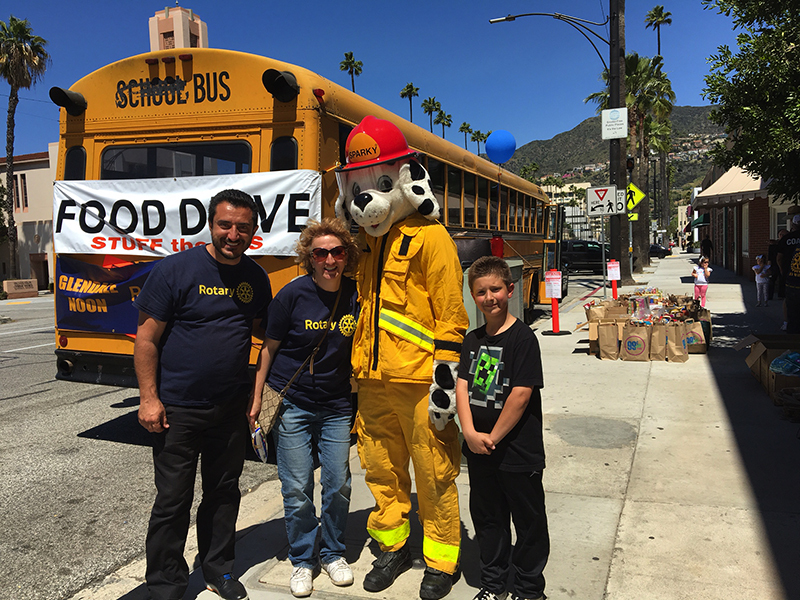 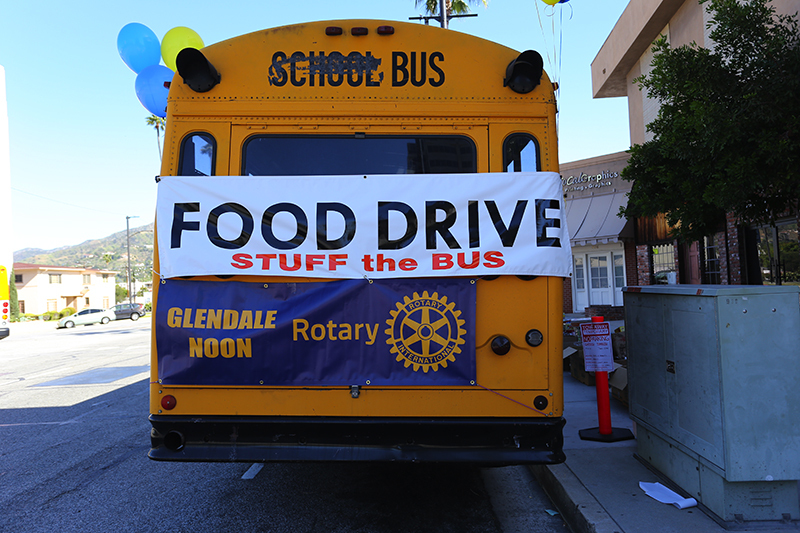 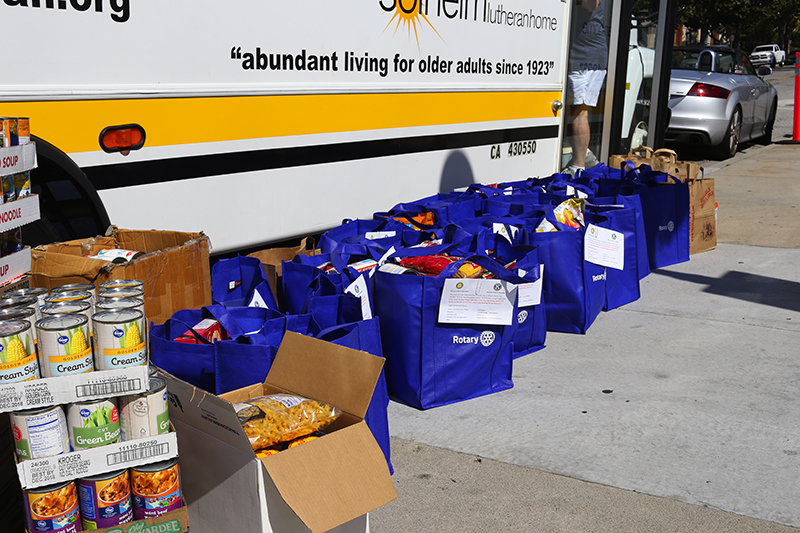 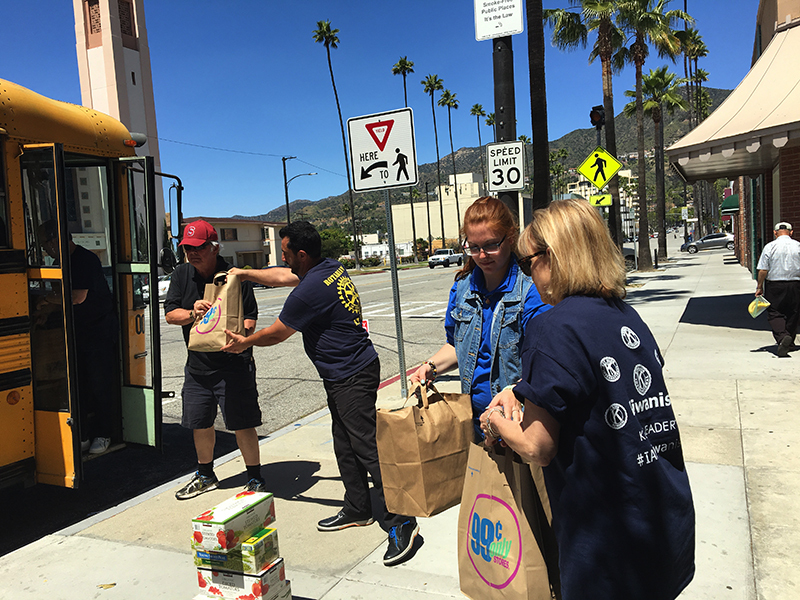 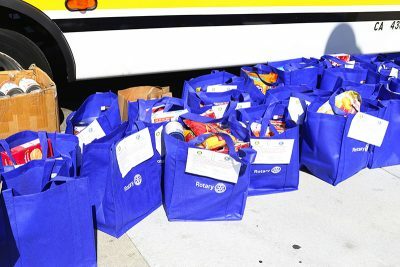 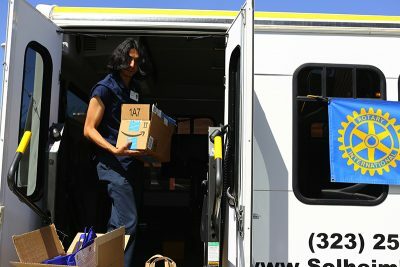 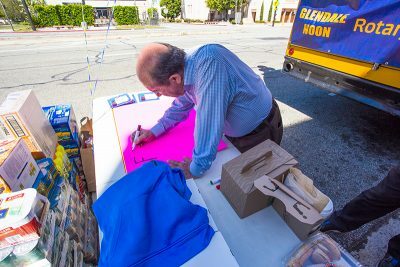 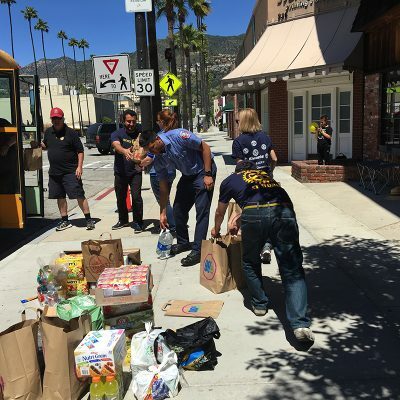 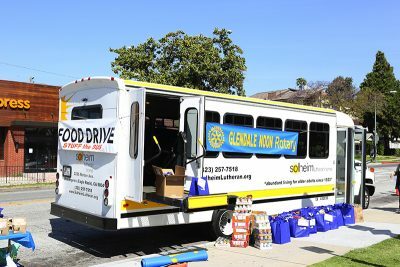 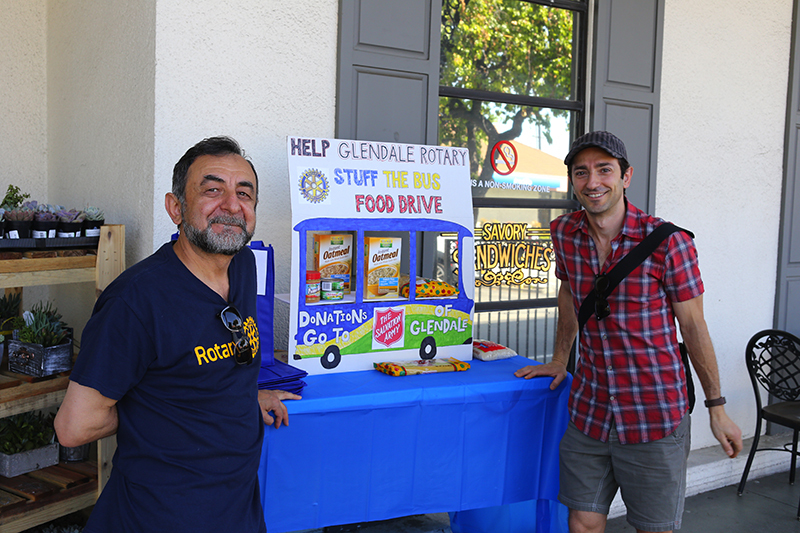 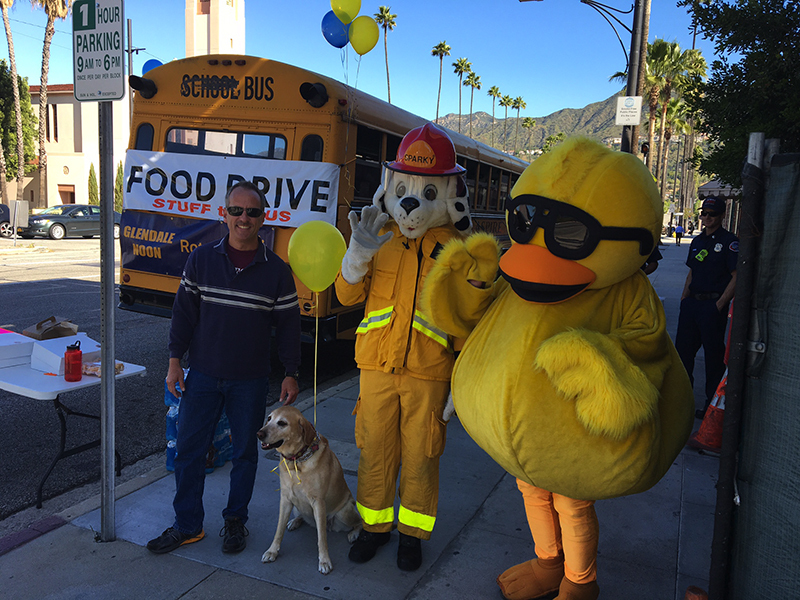 The Stuff The Bus food drive gives citizens of Glendale the opportunity to purchase food and personal items for those in need. The challenge is to stuff a bus to the brim with these items, and year after year this challenge has been met! 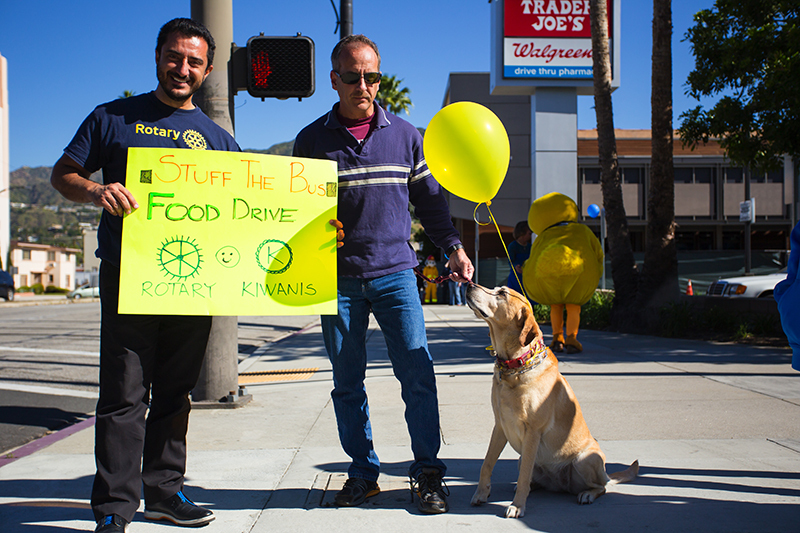 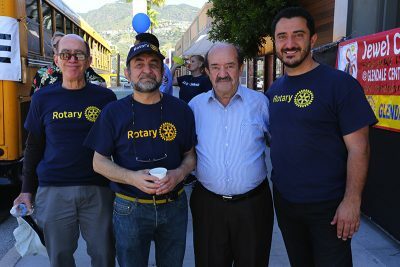 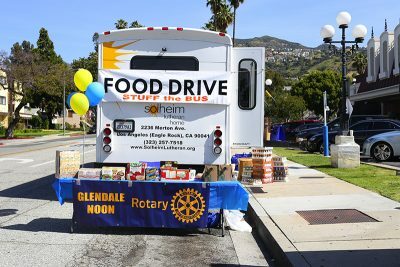 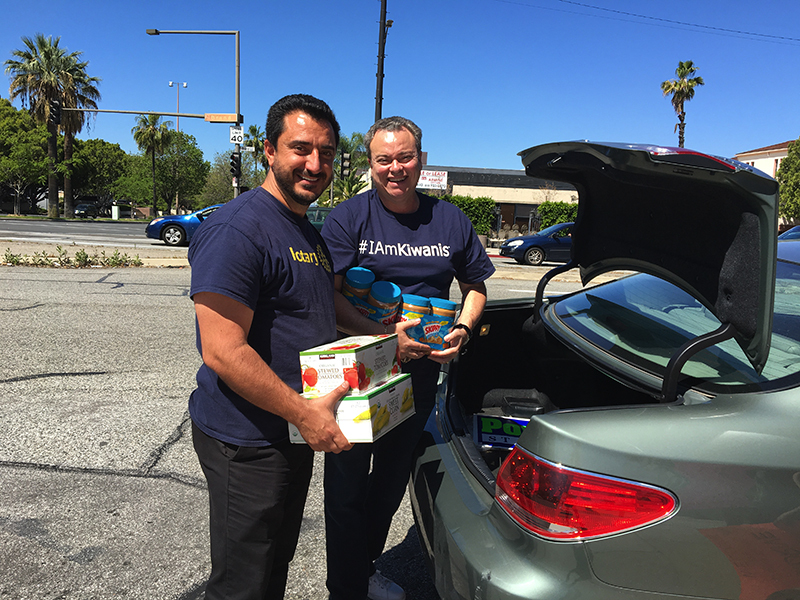 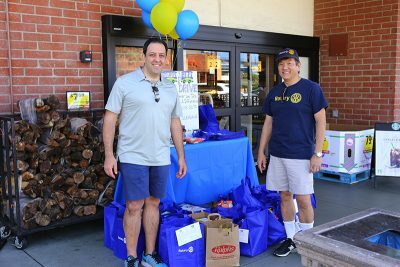 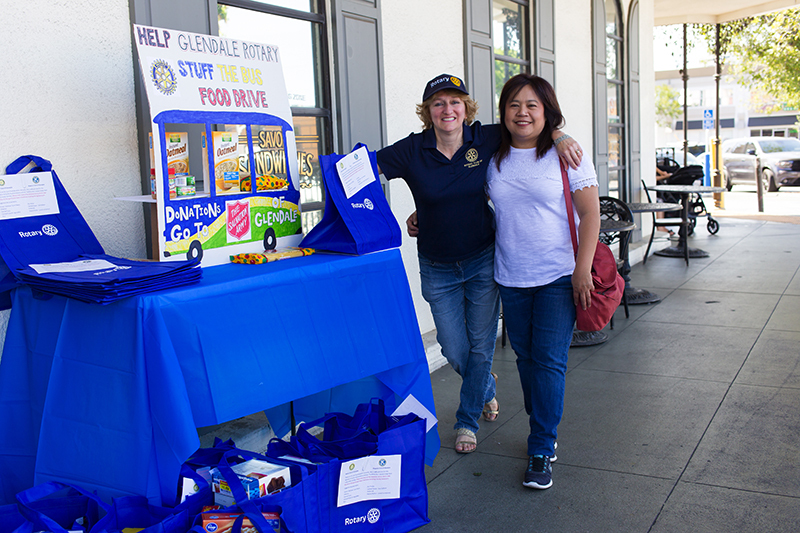 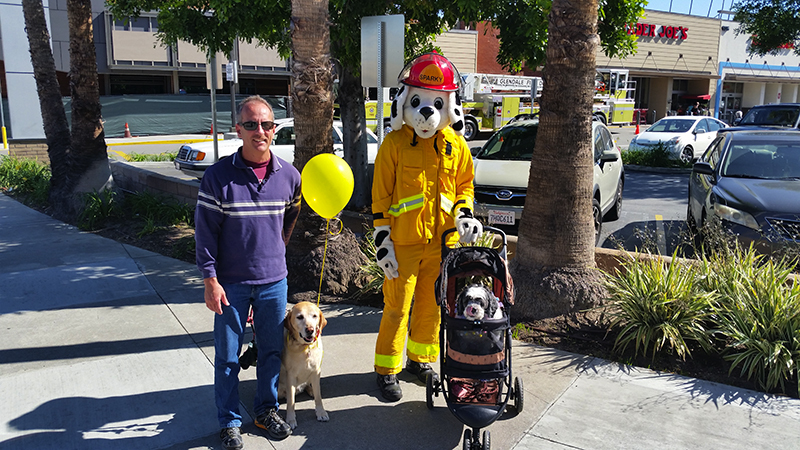 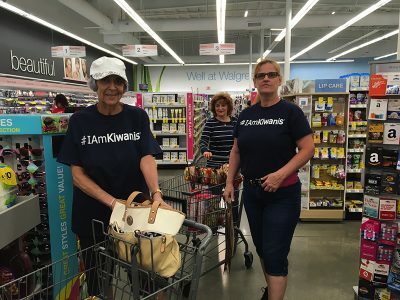 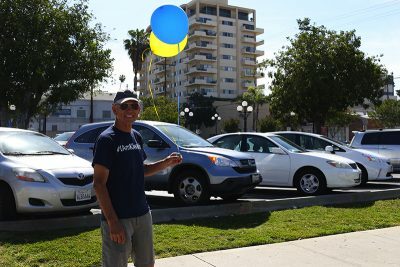 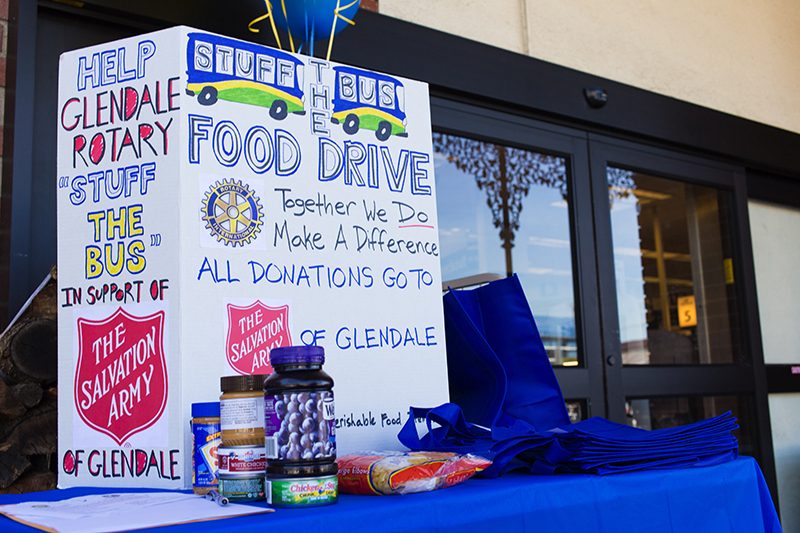 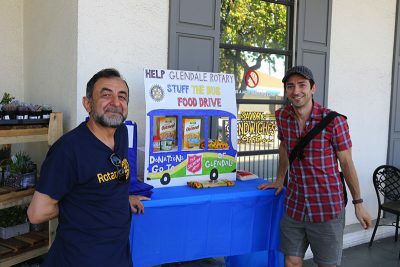 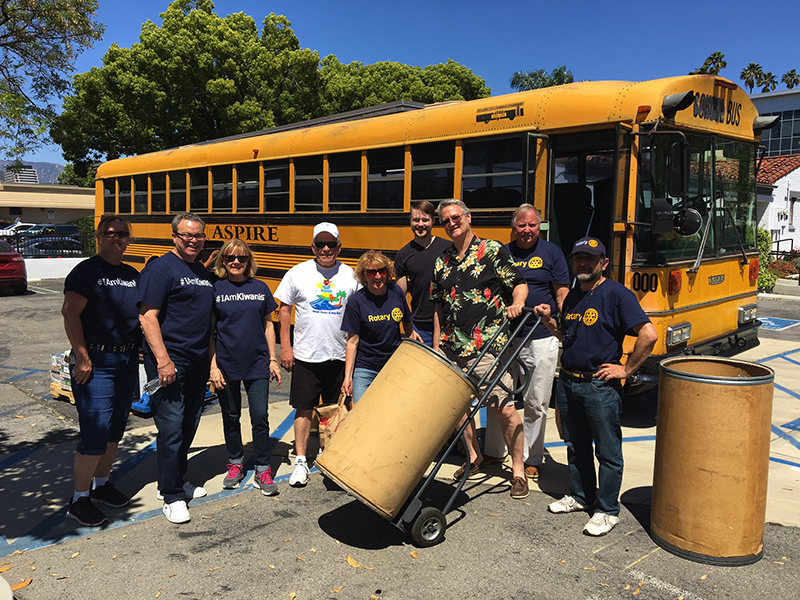 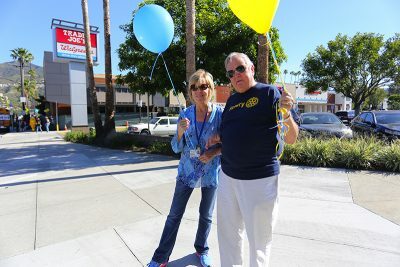 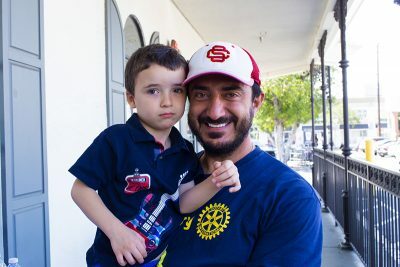 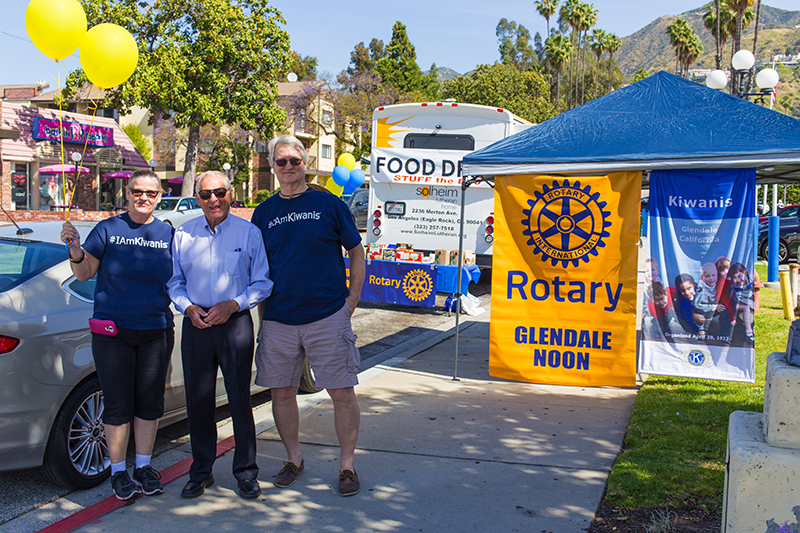 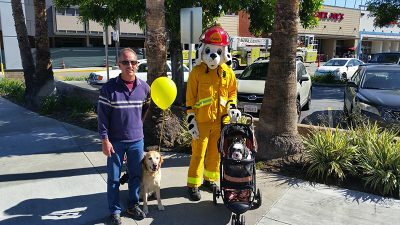 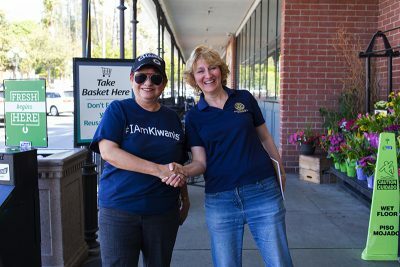 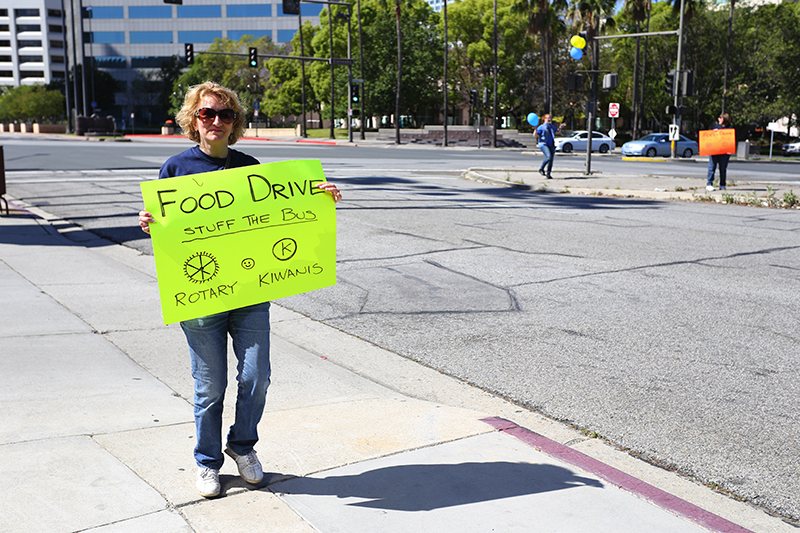 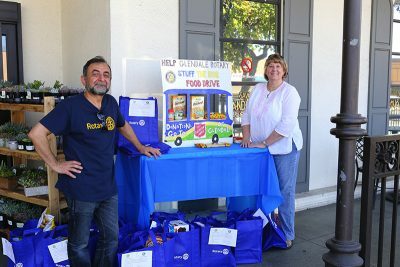 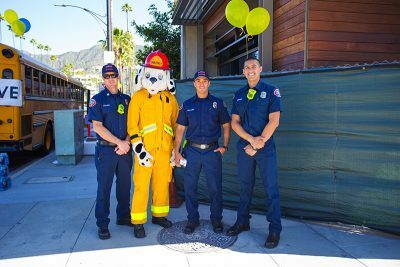 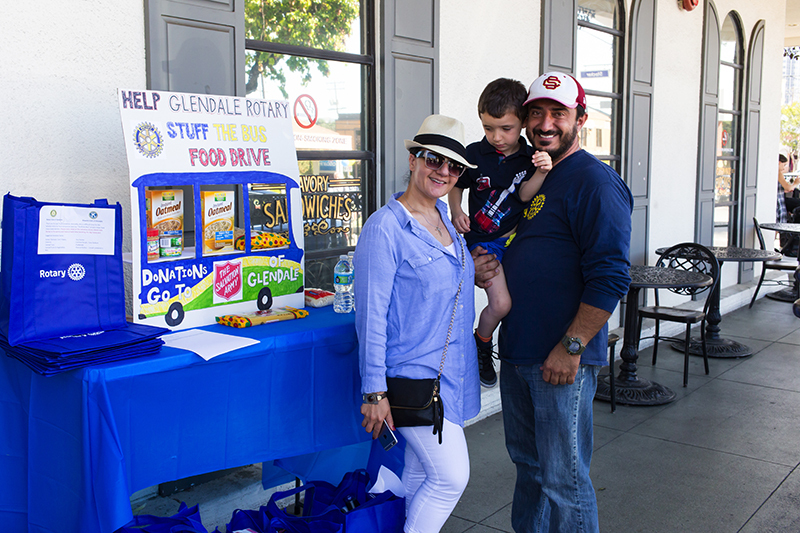 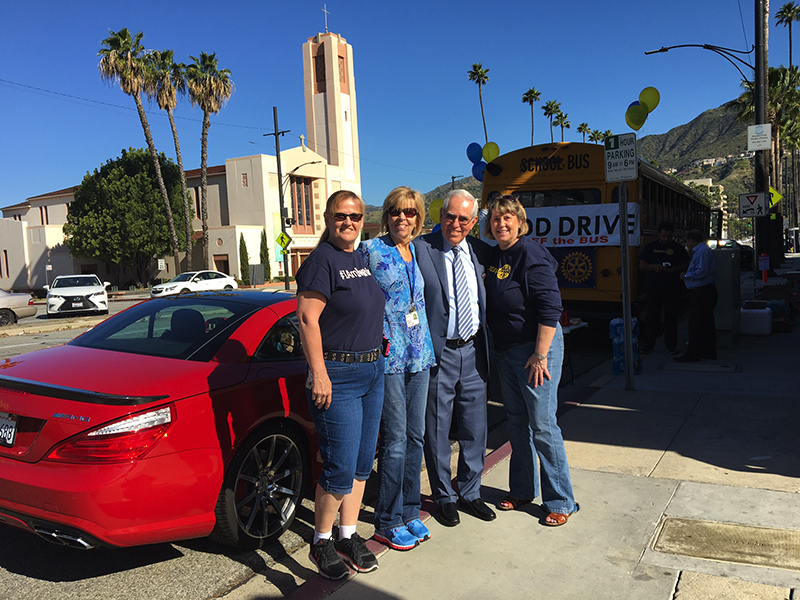 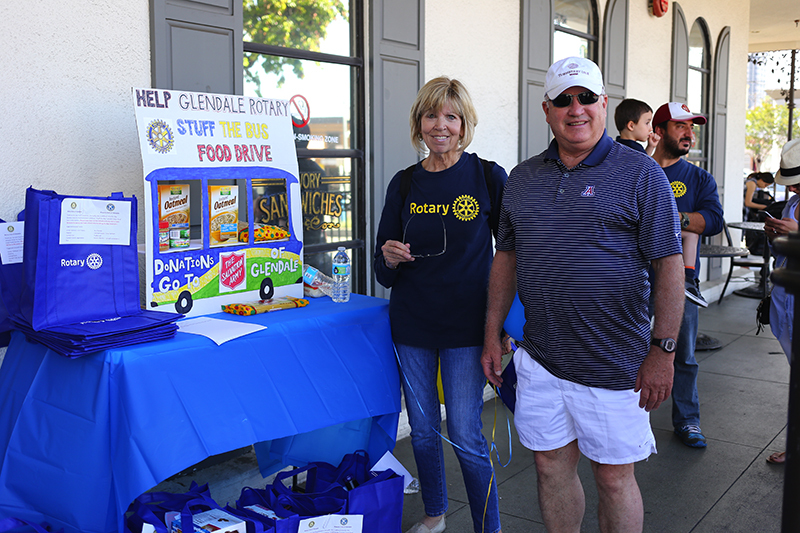 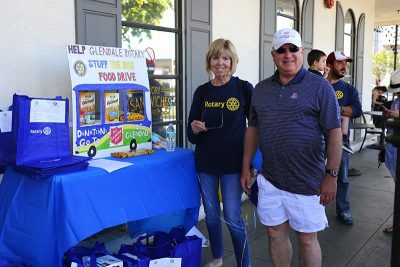 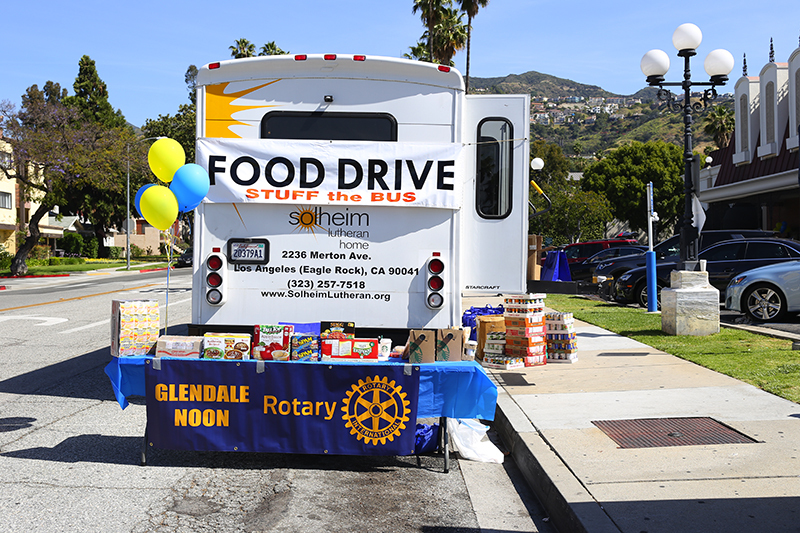 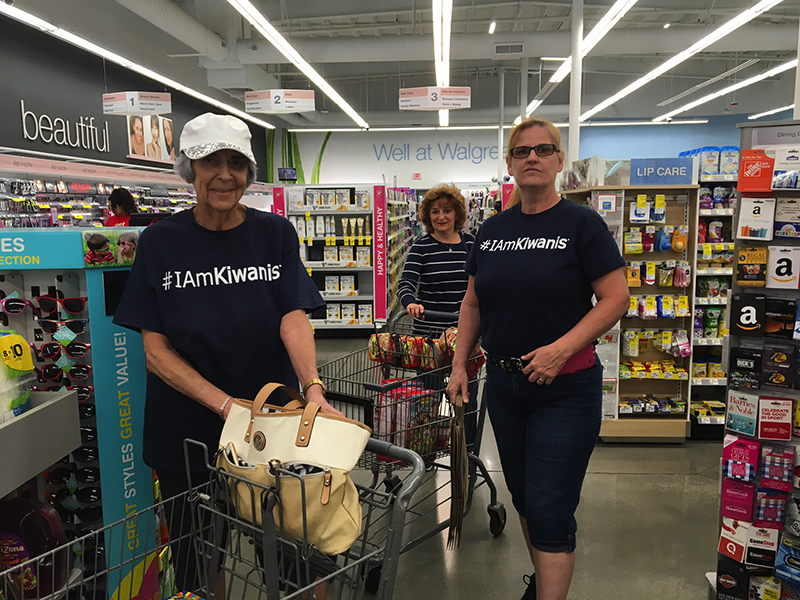 Every every year volunteers from the Rotary Club of Glendale – Noon stand outside a local grocery store collecting, organizing and delivering the donations to the Salvation Army. 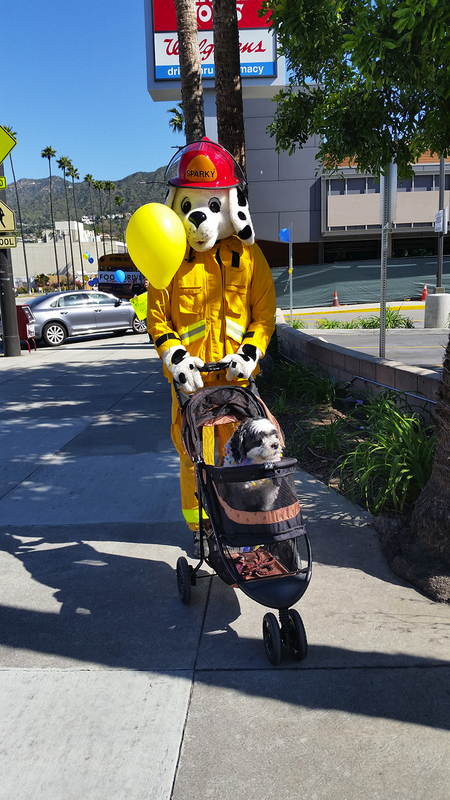 Over the last two years, thousands of pounds have been delivered hundreds of lives have been touched by this event.